Dr. Tayyab Rashid is a licensed clinical psychologist and an associate faculty at the University of Toronto Scarborough. Dr. Rashid has expertise in positive psychology interventions, resilience, and post-traumatic growth. He has worked for more than 15 years with young adults experiencing significant mental health issues including psychosis, complex trauma, grief, borderline personality disorder, and severe depression. Dr. Rashid’s work has been published in academic journals and in textbooks of psychiatry and psychotherapy. His book, Positive Psychotherapy, which is written with Martin Seligman, is considered one of the most comprehensive therapeutic resources in Positive Clinical Psychology (PCP). His two positive psychology based programs, Flourish and Strengths-based Resilience, have won innovation awards and large grants. He won IPPA’s Outstanding Practitioner Award in 2017 and University of Toronto’s Chancellor Award for Emerging Leader in 2018. 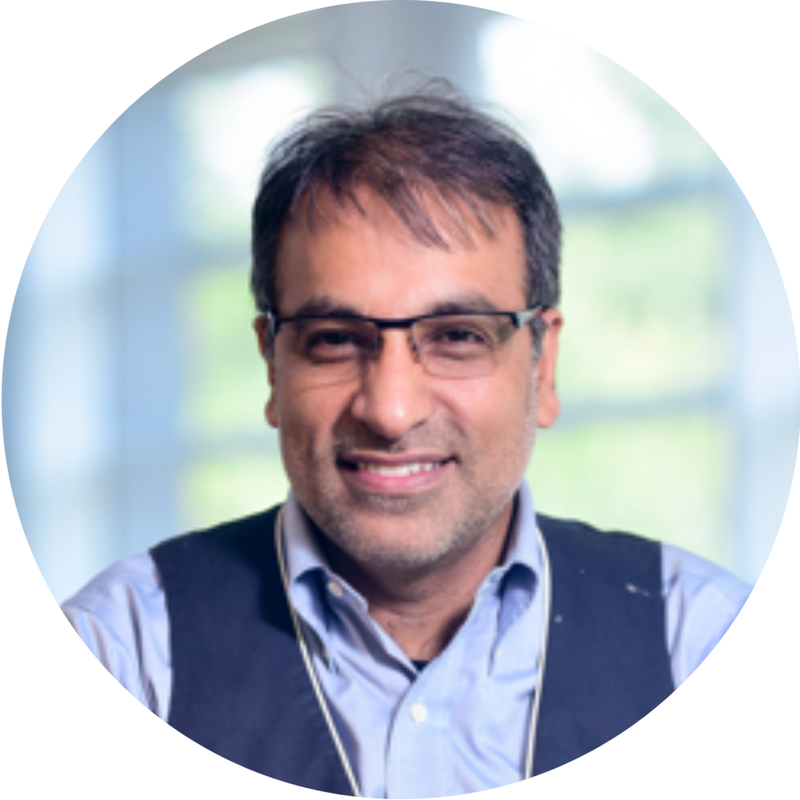 Dr. Rashid is currently the co-chair of Canada’s National Campus Mental Health Community of Practice and president of the Clinical Division of International Positive Psychology Association (IPPA). Rashid, T., & Seligman, M. E. P. 2018). Positive Psychotherapy: Clinician Manual. New York: Oxford. Rashid, T., & Seligman, M. E. P. (2018). Positive Psychotherapy. In D. Wedding & R. J. Corsini (Eds. ), Current Psychotherapies (pp. 481-526). Belmont, CA: Cengage.